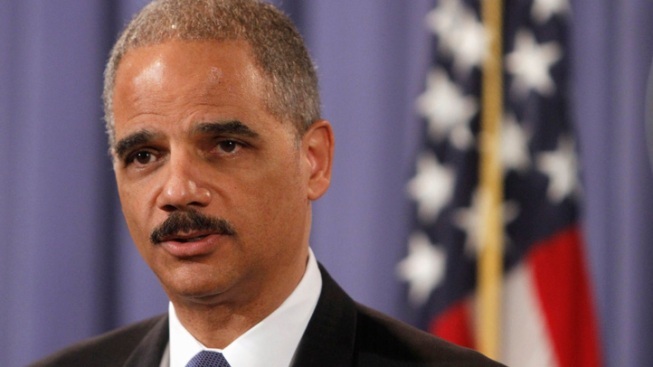 Attorney General Eric Holder will travel to Newtown to meet with first responders and law enforcement officials after the tragic shooting at Sandy Hook Elementary School. NBC Nightly News is reporting that Holder will travel to Newtown today. A Justice Department official told the Associated Press that Holder will head to Newtown after meeting with Vice President Joe Biden, who is tasked with leading an administration-wide effort to create new proposals for reducing gun violence. The official requested anonymity because Holder's visit to Newtown is not a public trip. He will not be doing any public events during the visit. 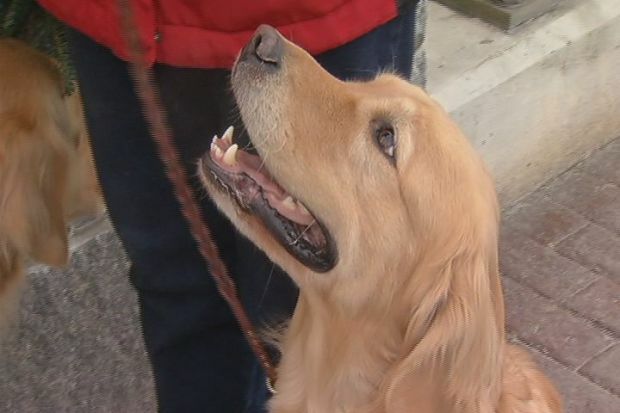 Some four-legged Sandy Hook residents are providing some comfort to those who need it most. Gunman Adam Lanza burst into Sandy Hook Elementary School in Newtown last Friday, killing 20 children and six adults before committing suicide. He killed his mother, Nancy Lanza, before the rampage at the school, officials said.